From home, to school, to juvenile detention center, and back again. 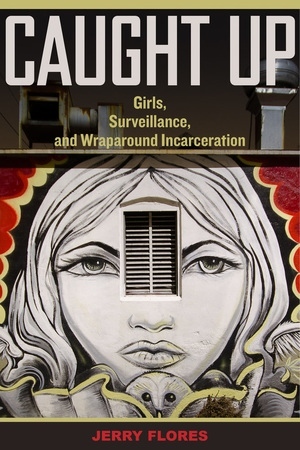 Follow the lives of fifty Latina girls living forty miles outside of Los Angeles, California, as they are inadvertently caught up in the school-to-prison pipeline. Their experiences in the connected programs between “El Valle” Juvenile Detention Center and “Legacy” Community School reveal the accelerated fusion of California schools and institutions of confinement. 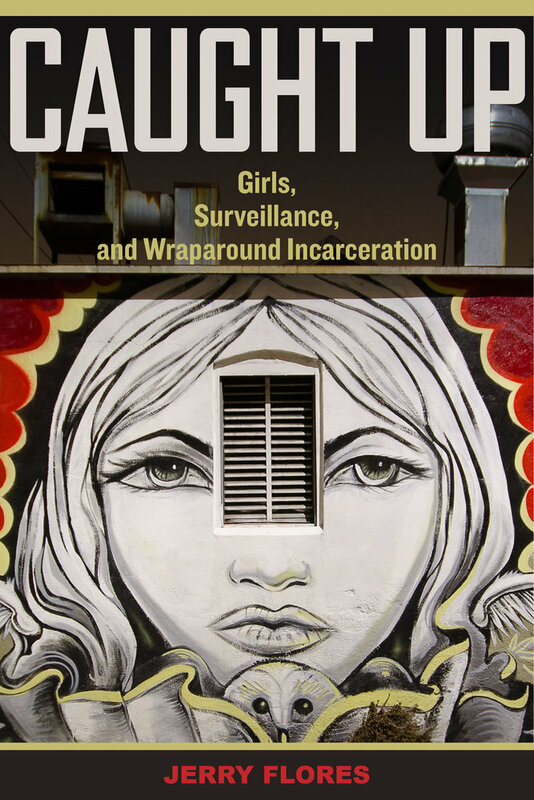 The girls participate in well-intentioned wraparound services designed to provide them with support at home, at school, and in the detention center. But these services may more closely resemble the phenomenon of wraparound incarceration, in which students, despite leaving the actual detention center, cannot escape the surveillance of formal detention, and are thereby slowly pushed away from traditional schooling and a productive life course. Jerry Flores is Assistant Professor of Sociology at the University of Toronto.